This beautiful 80" backless Renaissance Bench offers powder coated cast aluminum frame & finished white oak slats. 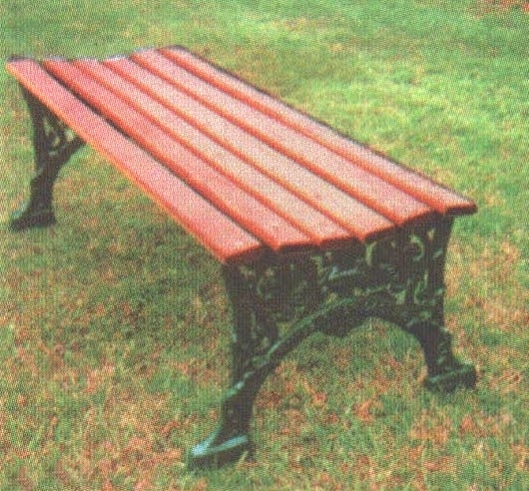 This bench is perfect for any outdoor sitting area & is very versatile, as it can be approached from either side. 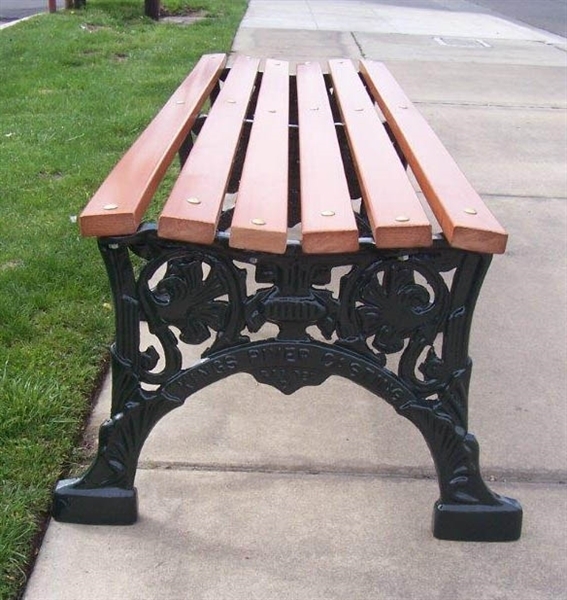 An excellent choice for public gardens, sitting areas & along walking trails. Frame features three legs for stability & is available in a variety of colors. Portable mount for convenience. 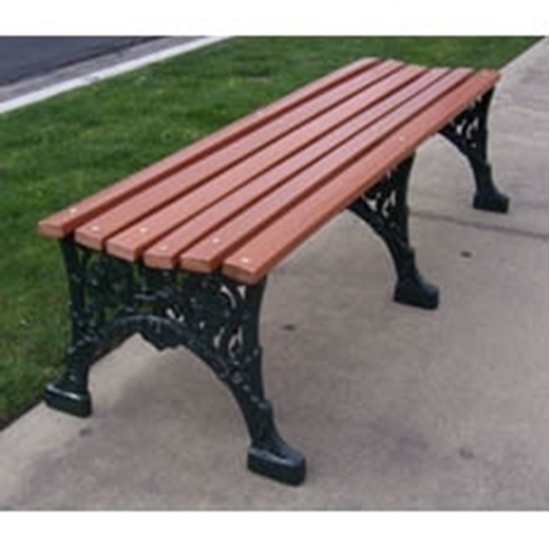 Rectangular Picnic Table 12 Foot Wooden with Welded 1 5/8 Inch Galvanized Steel, Portable.